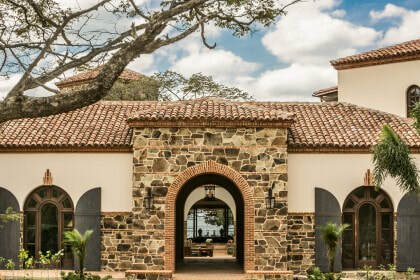 ​Tucked between the vast Pacific and immense Lake Nicaragua, Rancho Santana has the distinction of being the only isthmus on the entire Pacific Coast. An isthmus is defined as a strip of land that is bordered on both sides by water, yet connected on each end by land. This rare geographical phenomenon gives the Ranch nearly constant breezes. These breezes are an enjoyment all their own, but also create some of the world’s most vertical waves, providing both visual drama as well as world-class surfing. 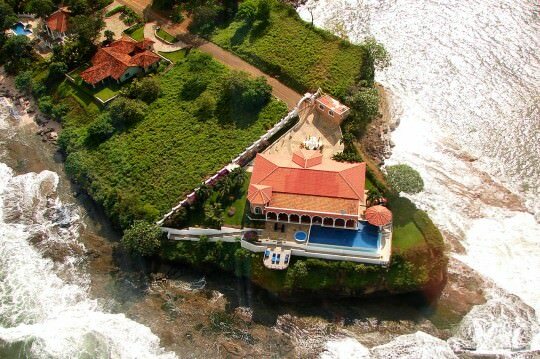 ​Rancho Santana provides both resort amenities for vacationers and special group occasions as well as residential options for those seeking a second home in the sun and/or investing in emerging markets. 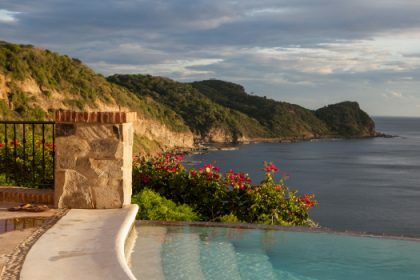 With the opening of The Inn & Residences, guests will delight in the unique variety of accommodations available throughout the ranch, each showcasing the rugged, natural beauty of Nicaragua’s stunning Pacific coast. The residential component of the project is dispersed throughout the various neighborhoods of the property, which have been strategically plotted for maximum scenery and privacy. 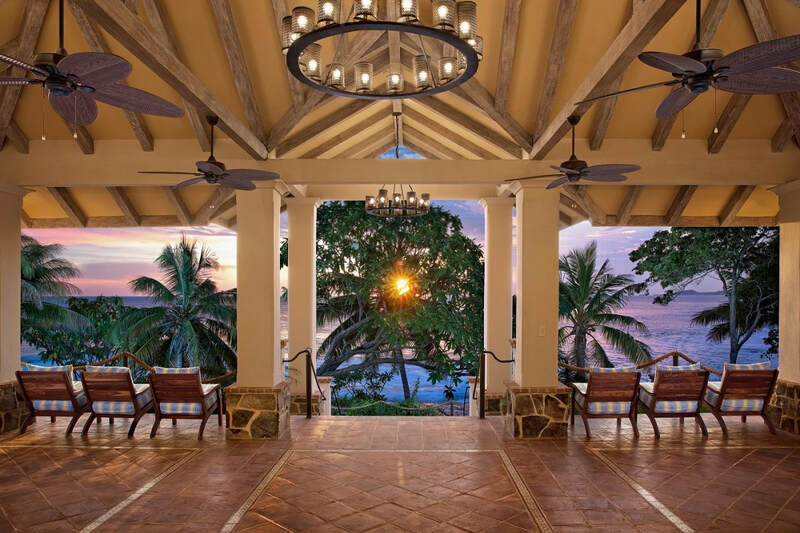 The Inn at Rancho Santana is a two-story, 17 room “boutique” inspired oceanfront retreat featuring its own art gallery, courtyard, café, and lounge. 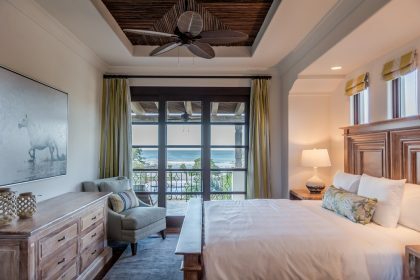 Located on Playa Santana, The Inn offers a variety of unique and intimate guestrooms and suites complete with spacious, private ocean-view terraces and forward-thinking amenities. The Guestrooms and Suites have a maximum occupancy of two adults, while the Pied-à-terre suites can accommodate two adults and two children. Newly completed residences offer the same elegance of The Inn but with three bedrooms, three bathrooms and full kitchen amenities. These units comfortably sleep six adults. The Inn & Residences are available for private event bookings and personal accommodations. 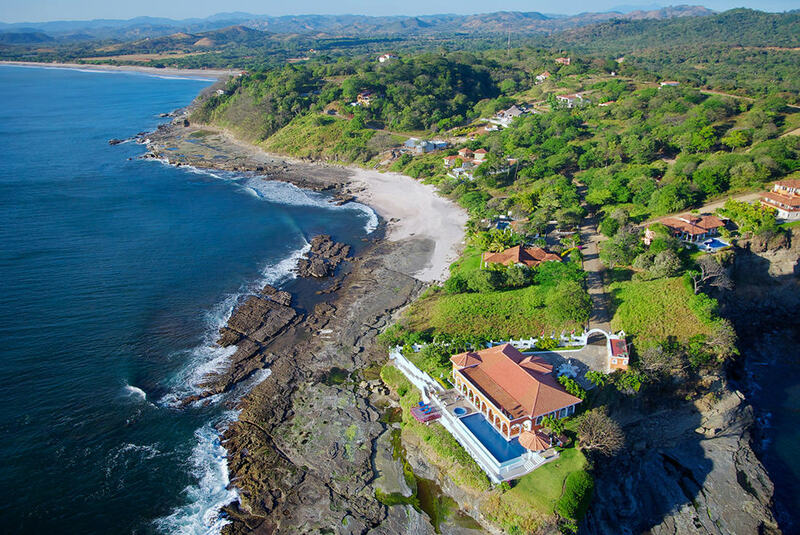 The ultimate goal of Rancho Santana is to provide residents and guests with all of the technological comforts of first world living such as cell phone service, satellite cable, and free Wifi, while maintaining the quiet and rustic appeal of the area. The Ranch boasts two Clubhouses with pools that are reserved for the exclusive use of owners and guests. ​World class architecture, hand painted tile, locally curated art, and custom wood work will make you feel worlds away. And while “the ranch” is actually quite sophisticated, we’re more of a “shorts and sandals” kind of place than “suits and stilettos,” which anyone can appreciate when it comes time to pack.